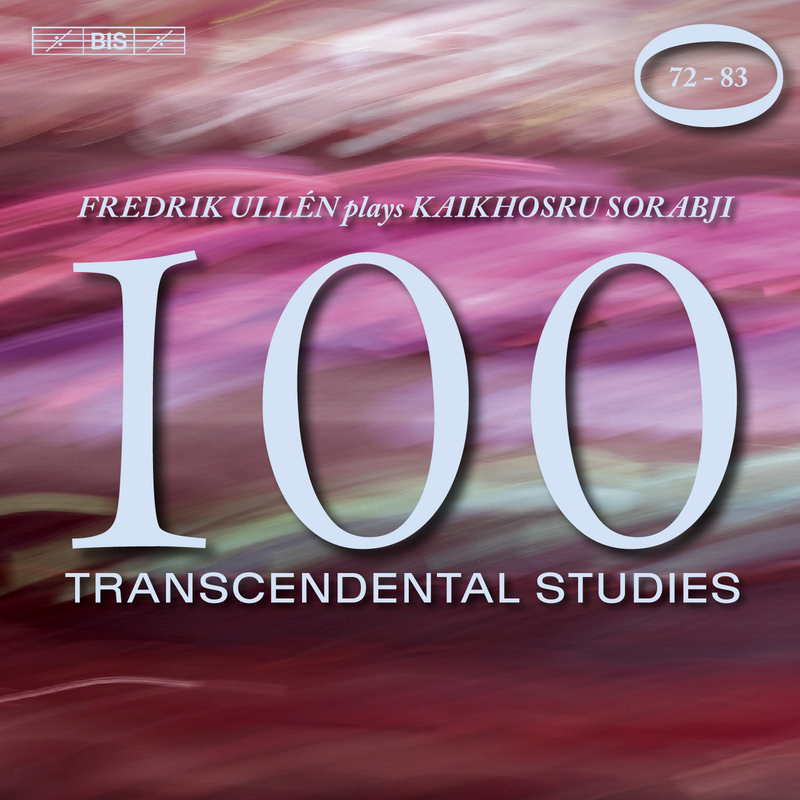 Although Kaikhosru Sorabji composed his huge set of Transcendental Studies between 1940-44, many of the individual pieces had to wait more than half a century for their first performance. The twelve studies included on the fifth instalment of Fredrik Ullén's ground-breaking survey are a case in point: according to the Sorabji Archive, nine of them were premièred after 1996, while no dates are provided for the remaining three (Nos 74 Ostinato, 78 Leggiero e veloce and 82 Sordamente e oscuramente minaccioso). As followers of this series will have noticed, the individual pieces tend to get longer as the cycle progresses, and the present disc includes one of the largest of them all – a Passacaglia (No.75) with a duration of 28'50. 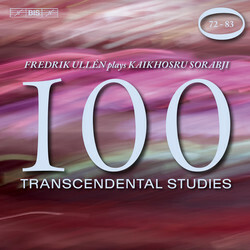 This monumental piece, which received its first performance as late as 2003 by Fredrik Ullén, consists of a theme and 100 variations, many of which appear to be miniatures or reflections of other études in the cycle. It falls naturally into four parts, with the final section building up from an otherworldly atmosphere into what Ullén describes in his own liner notes as 'the tremendous – and pianistically spectacular – final variations, which end the whole passacaglia in a veritable tsunami of sound.' It is striking that the studies that follow are quite brief – indeed, at little more than one minute, the fleet and humorous Imitationes (No.76) is one of the shortest of the entire set, and looking beyond the scope of the present disc it seems that it is the start of a long build-up towards the final two études of the entire set: a hugely expanded elaboration on J.S. Bach’s Chromatic Fantasia with a following quintuple fugue.